Posted by cbrotherson in artwork, Freebies, magic of myths season two, merchandise, pre-orders, preview, promotions. Next Friday we’re opening up pre-orders for Magic of Myths: season two. Then you’ll get the chance to buy a copy of the book, delivered to you for launch day, 26th July 2013. And we’re doing something very special for pre-orders. 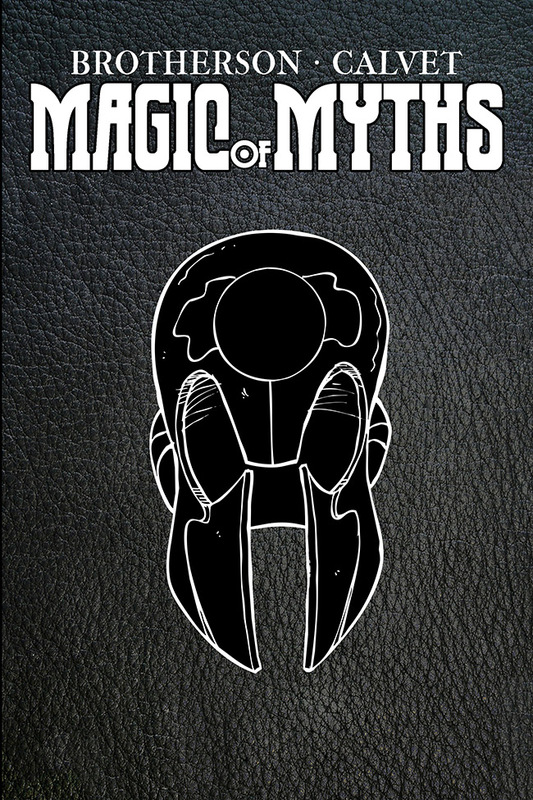 Everyone who pre-orders a copy of the book, will receive a LIMITED EDITION copy of Magic of Myths: season two. Furthermore, the first 10 pre-orders will receive an exclusive sketch from Sergio, featuring any character you want from Magic of Myths – your choice. This edition of Magic of Myths: season two is limited to the point where once we stop taking pre-orders at the end of June, the Limited Edition of the book will NO LONGER BE IN PRINT. So to own this version of the book, you’ll need to pre-order *before* 1st July 2013. Once it’s gone, it’s gone – you’ll still be able to buy Magic of Myths: season two after that, but it’ll be the regular edition *without* the above extras. Pre-orders will be open from 31st May 2013. The first 10 will get a sketch from Sergio, along with their book when Magic of Myths: season two launches on 26th July 2013. If you want to be in with a chance to win a sketch as soon the pre-orders start, we strongly recommend signing up to this site using the side-bar on the right (near the top of the page) so you know as soon as the pre-orders go live. New to Magic of Myths and want both season one and two? You’ll be able to buy season one *and* the Limited Edition of season two at a combined, discounted rate. There are plans for a combined ‘all-in-one’ book as well, but this will be just the regular editions, so again, without the extras which are exclusive to the Limited Edition. See you on 31st May!